What a great time we have had for nearly eight years now doing the radio show. It is a great opportunity for listeners to call in with any questions about the electrical aspects of their home or even business and have the professional Joe Macri answer their questions with honesty and in a practical and understandable way. Joe is able to listen and ask questions in a way that too many repair companies today have forgotten. And FREE advice, almost a bad word in today’s service industries. But not for Joe, he is a rare breed in the repair business. So give it a try, listen to the show. You just might agree with many of our other listeners and love listening every week! 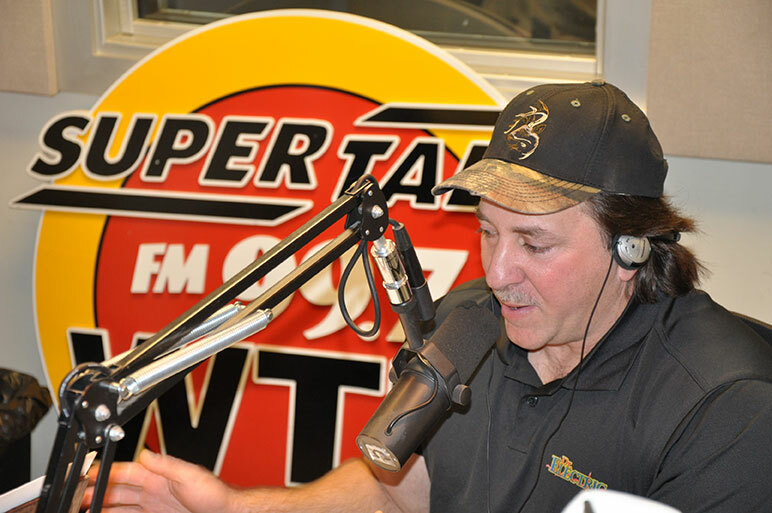 WTN 99.7 SuperTalk Nashville. Saturdays 1 p.m. to 2 p.m.